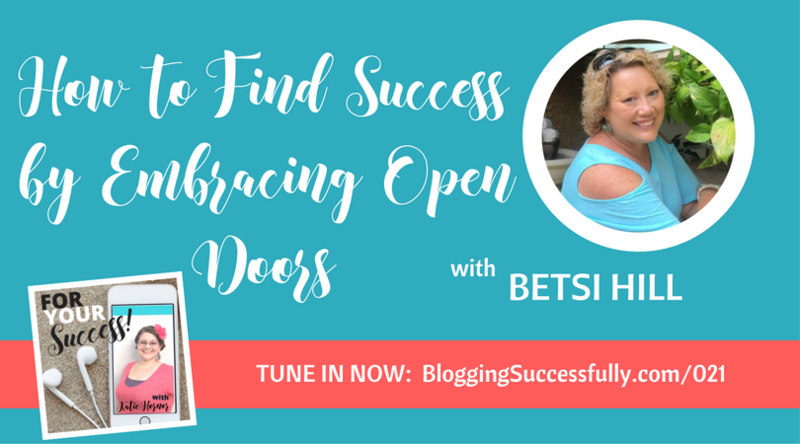 Today’s guest is Betsi Hill, a blogger and Florida travel expert. 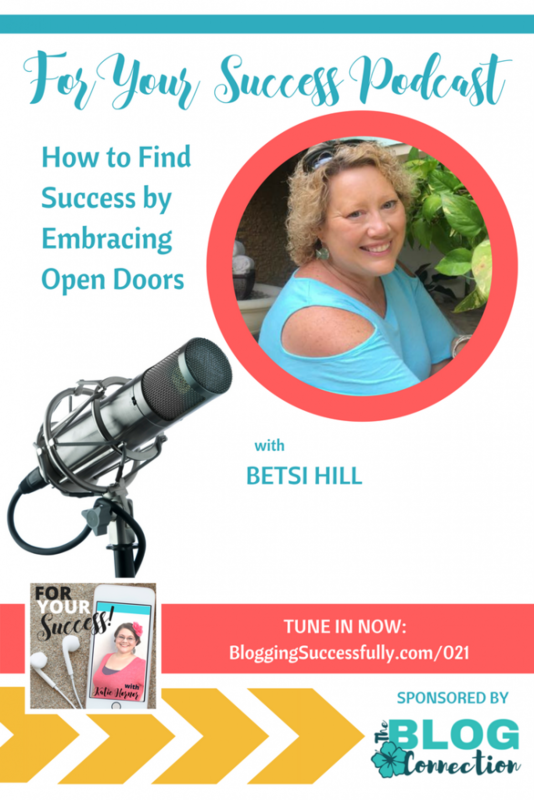 Betsi is one of our coaching clients and a The Blog Connection member, and it has been a joy to see her grow her platform by leaps and bounds over the past several years. After a 20+ year career in accounting, Betsi and her husband moved to Florida to enjoy their retirement. She had always written in some form, so she decided to combine her first love of travel with her second love of writing. As of this recording, Betsi has been published 23 times, in both print and digital formats. While travel sounds exciting, traveling for work is just that – work. You are expected to take photos, make notes, and have something to show for it at trip’s end. So while the trip may be paid for, you do have work to do work while there and after you return home. The wonderful thing about Betsi’s job is that she gets to go places she never would have gone otherwise, and meet people that become lifelong friends. Those relationships are something to be treasured. So how do you get your writing published? Betsi gave some great pointers on this topic. Betsi's article on Fort Pierce, Florida is easily one of her top favorites. This area, where Betsi lives, is not as well known as other parts of Florida, but is a treasure trove of wonderful discoveries. From nationally known farmer’s markets, to parasailing, to kayaking and events for kids, Fort Pierce has something for everyone. Betsi struggled early on in her writing career with a lack of self-confidence. Writing was not new, but blogging was new, and the learning curve was steep. 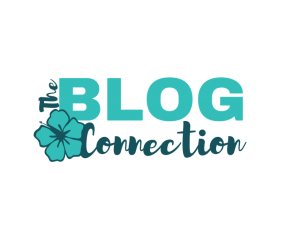 Through the coaching offered at The Blog Connection, she was able to overcome a lot of that, and move on to the successful blog and writing career she enjoys today. Not only has she built a successful writing business, but Betsi and her husband are about to release their own adult coloring book on some of the lighthouses in Florida. And they already have an idea for a second book. Always send a media kit to any prospective clients. Include contact info, social media handles, and any professional memberships in your cover letter. Be sure to listen in to find out what a media kit is and how to write your own! Success for Betsi means doing the things she is passionate about, following her particular calling, and walking through any doors that are open to her – on land or on the sea.